The media generally ignored (in return for the U.S. postponing a handful of military exercises) “concessions,” which were deeply criticized by an American media which has failed to note the U.S. has actually resumed some exercises, the North unilaterally stopped ICBM testing (the missiles which might someday be able to reach the U.S.) and nuclear detonations. 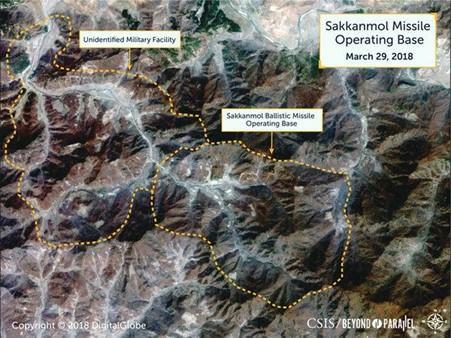 It released American hostages, and took steps to close down two nuclear missile facilities. Kim Jong-un fired top military leaders who dissented over his approaches to South Korea and the United States. So shame on those hardline groups — let’s call them Asian Neocons, for they want regime change in the North in the same way as Cheney, Rumsfeld, et al, wanted it in the Middle East — and shame on the New York Times for morphing its Trump-is-always-wrong editorial policy into presenting something long-known to U.S. intelligence as something new enough to declare deception has overtaken the diplomatic long game on the Korean Peninsula. As they did during the run up to the Iraq War, the Times is once again serving as a platform for those who cannot see or will not wait for a peaceful way forward.